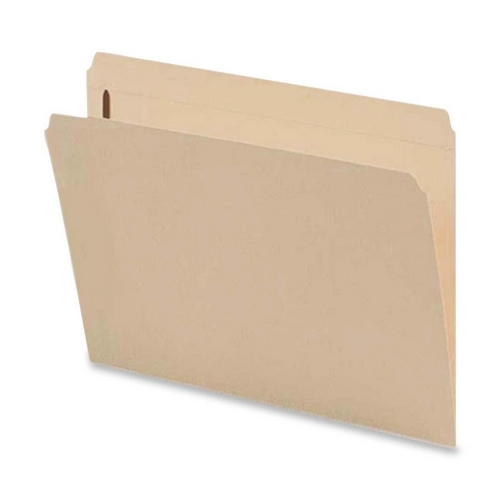 Top-tab folders feature enamel-finished fasteners to provide superior strength, holding large amounts of paper securely and in sequence. Double-strength tabs with 2" capacity fasteners. Straight-cut tabs. SFI Certified.